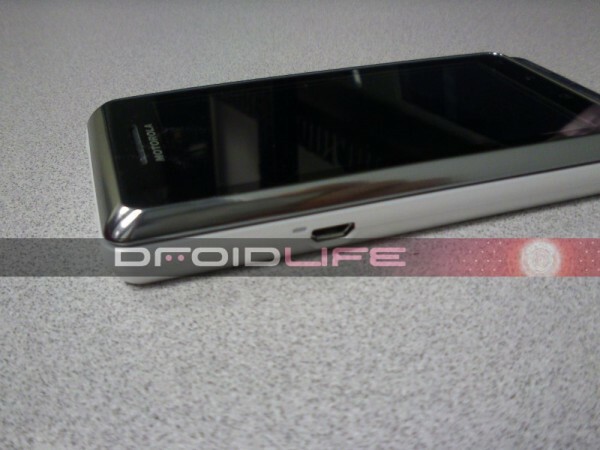 If you own a Droid 2 Global or Droid Pro and plan on doing any rooting, ROMing or tweaking, then you’ll love this bit of news from our friends over at My Droid World. The SBF files for both devices went live today, so you may want to go download them immediately before they are gone forever. For those not familiar, SBF files are used any time your device hits a state of unrecoverability (that a word?). An SBF flashed using a program called RSD Lite will wipe your phone back to its stock state, which is like having a brand new, out-of-the-box Droid. The files are normally used by carriers to wipe phones before sending them off for warranties and such, but if you can have one in your back pocket, it may come in handy should you do something horrible to your phone. Of course, we do not recommend that you do anything out of the ordinary to your phone and cannot recommend that you even try using one of these files. We’re just letting you know that they are out there.